Formed in 1964 by staff of the Harris College, we have promoted classical chamber music concerts at midday continuously for more than half a century. The College has now morphed into UCLAN, but we still retain the original name of Preston's Victorian benefactor Edmund Harris. Until 2002 we met in various college/university premises, including St. Peter's Arts Centre and the Vernon Gallery. In September 2003 we moved into the newly refurbished Preston Minster. In March 2019 we moved to St. George's Church off Lune St., which is where Edmund's father Rev. 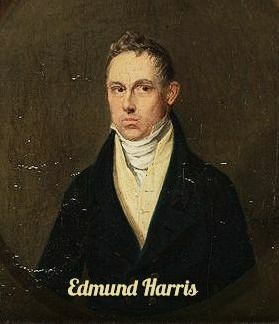 Robert Harris was vicar from 1798 until 1862.